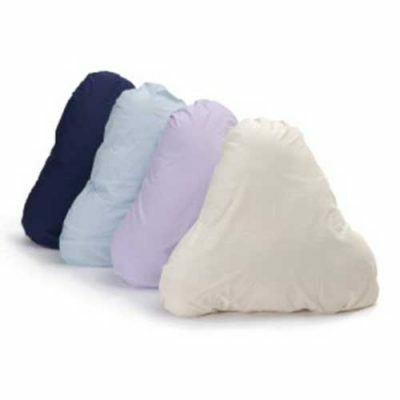 The Pyramid Pillow is similar to the banana pillow however it offers additional support for the lower back. This pillow is coined as the best adjustable relaxation pillow on the market! The ‘lumbar bulb’ provides optimum support for the lower back whilst sitting up in bed, reading and even watching television. 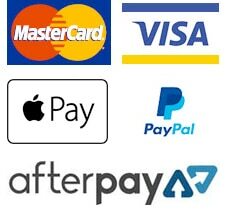 Who is the pyramid pillow good for? 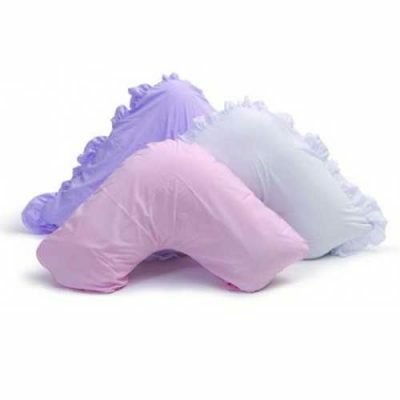 This pillow is ideal for expectant mothers as it provides full body support, allowing for maximum comfort and relaxation. 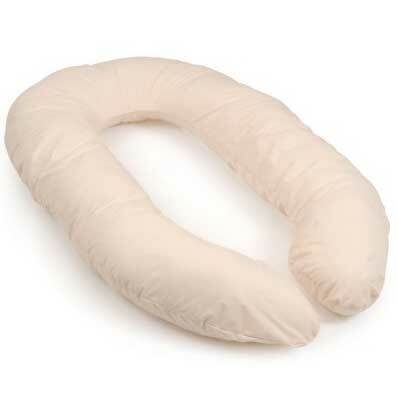 This pillow makes it comfortable to sit up in bed as it provides firm support. Great buy.